Fred Bisci, PhD has had a pioneering and still active practice in New York City for over fifty years. He has worked with over 35,000 people all over the world with numerous health issues by helping them change their eating, drinking and living lifestyles through his real, clean, fresh food approach. He looks at biochemical and physiological relationships rather than a simple dietary or nutritional standpoint. 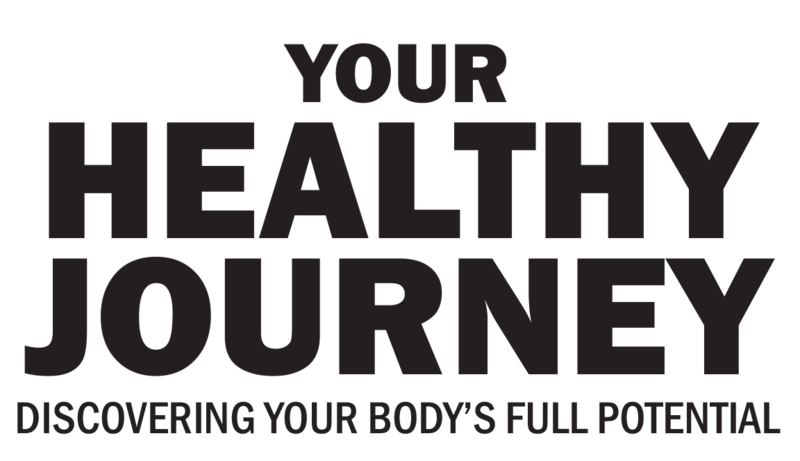 Fred has developed the Your Healthy Journey Lifestyle Program as a holistic effort toward the body’s natural detoxification. His program empowers you to set healthier personal parameters through eating and drinking various combinations of plant-based foods as you commit to Your Healthy Journey. Fred’s Journey is built from his own personal journey of a 100% raw food lifestyle for over fifty years, revealing an intimate relationship of real, fresh, organic food and the body’s incredible ability to always seek health. Born in 1929 on Staten Island, Fred grew up only eating real food – including his mom’s authentic, fresh raw and cooked preparations. 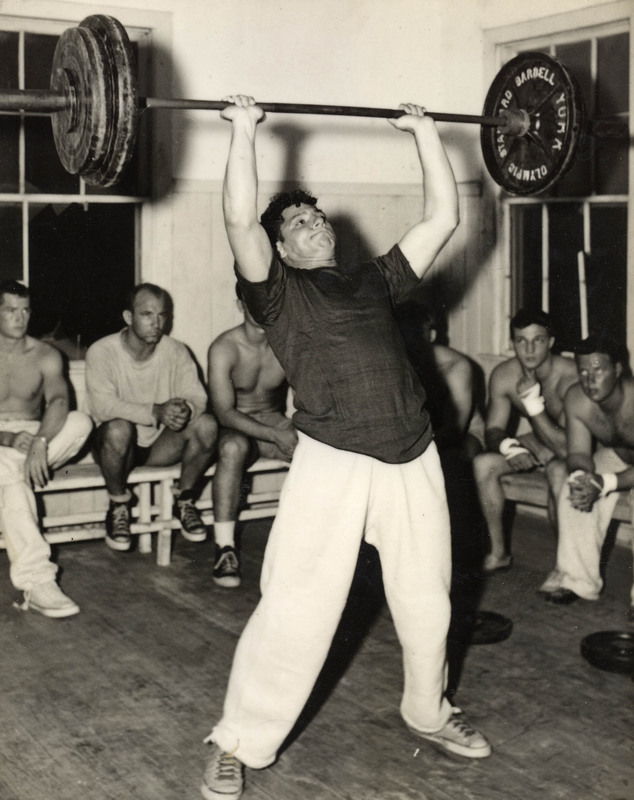 As a young man, Fred completed eighteen marathons, two ultra-marathons, and was a boxer and Olympic style weight lifter. He has remained active throughout his life, successfully working with amateur and professional weight lifters, boxers, basketball players, marathon runners, triathletes, wrestlers and actors. Fred won the famed Nova Award for best television health series by hosting “Eat Your Way to Health.” He has nationally and internationally spoken on “How to Lead a Healthy Life” at universities, professional organizations, and business groups. Do you have a testimonial of your own? Tell us about it! I weighed 297 pounds when Diamond Dallas Page, creator of YRG, sent me Dr. Fred Bisci’s Intermediate Level plan. I followed it and lost over 30 pounds in the first month, 100 pounds in the first six months, and eventually reached 156 pounds! Dr. Bisci’s plan is not about dieting, it is about eating clean wholesome food. I can and will follow this healthy eating plan for the rest of my life. 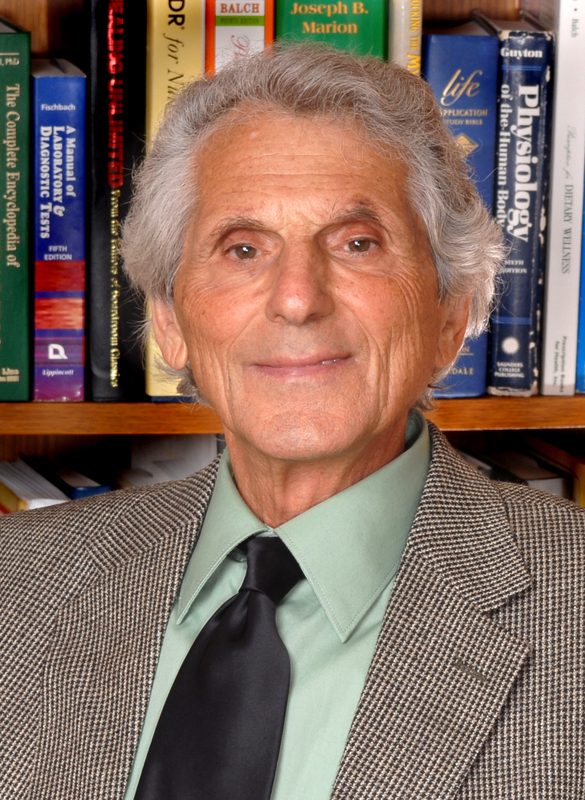 Dr. Fred Bisci has been on the cutting edge of natural health and the raw food movement for more than 50 years. He is undeniably one of the most knowledgeable people in the field of the natural health. No one I know digs deeper and reaches each topic more thoroughly than Dr. Disci. He shows absolutely no bias in drawing his conclusions. Without a doubt, he is a sincere truth seeker! Dr. Bisci is the most learned nutritionist I know. His vast knowledge of the human organism, optimal lifestyle and living the life of Real, Fresh Foods is unparalleled. What separated Dr. Bisci from his peers is that he has lived on a completely raw food lifestyle longer than anyone else I know. His journey was one of transformation from a meat eating bodybuilder to inviting people to experience this mostly raw food life. His gift is meeting people where they’re at, when they’re ready to make a lifestyle change. Fred helped me in healing my own affliction by setting up a lifestyle that was comprehensive. Not only is he my nutritionist but it is a privilege to call him my friend. I came to Fred 3 years ago to help solve a stomach condition, allergy to fruit, and overall health problems. I wanted to feel good all of the time and not be sluggish any more. My wife joined me in this quest and we have never felt better. As commission of parks for Nassau County, I am faced with many demands that require my full attention and more importantly my ability to think on my feet as a situation arises. I am also a professional triathlete. Eating this way allows me to be on my game every day with no regret and have better performance to the best of my ability. I couldn’t imagine my life any way that the way it is now… eating clean, fresh, organic food, adapted to my individual body.